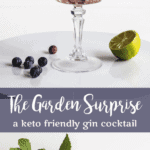 Keto Cocktails? Yes, it’s true, my dear! 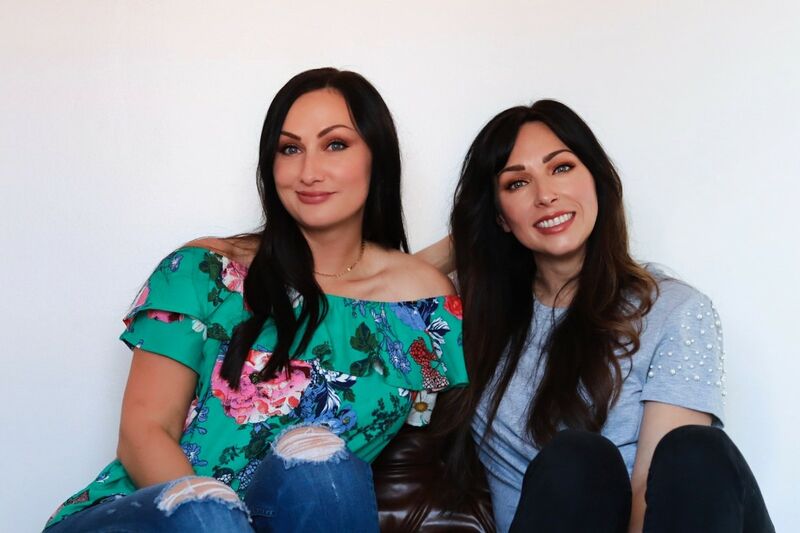 Todays cocktail is brought to you by the lovely and talented dynamic sister duo – Lisa and Erika of Boozy Ketones. 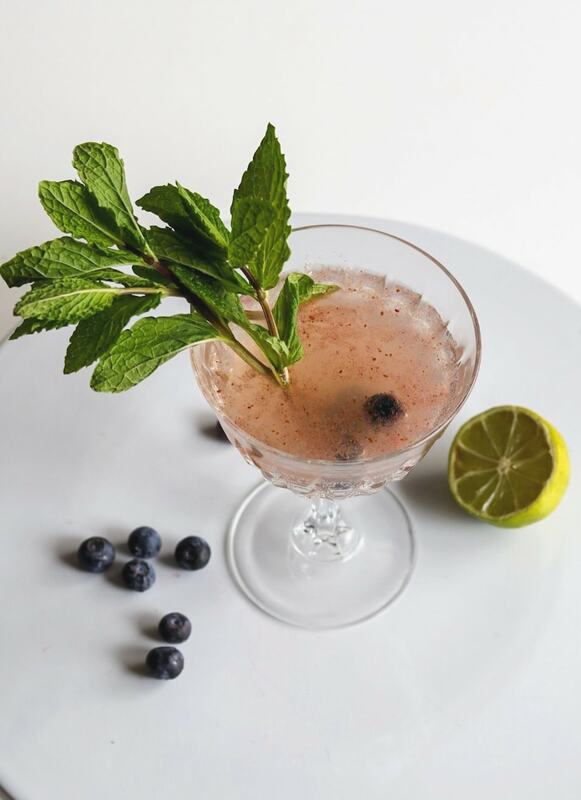 They are ketofying cocktails for the cause and I am so happy to have them as guest contributors here on my site. We bonded over our shared love of keto friendly cocktail creation, happy hour, and the belief that it is always 5 o’clock somewhere. 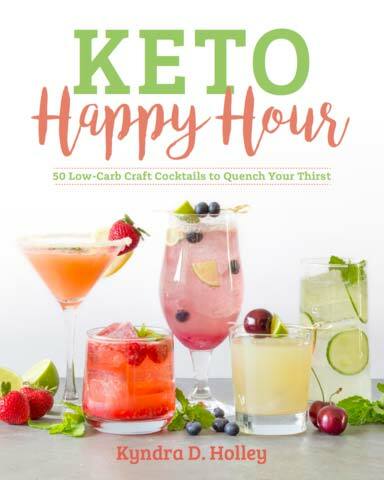 They are taking the keto cocktail world by storm and I am so excited to see what comes next for them. We started keto a year and a half ago and immediately loved the way it made us feel. We knew fairly quickly that we wanted to stick with it for the long term and that we could find a substitute for almost anything. We make delicious cocktails under 5 carbohydrates per serving so that we don’t feel restricted or even worse, bored. No vodka sodas around here! We’re more fun than that! Follow along on all our boozy adventures over on our Instagram. 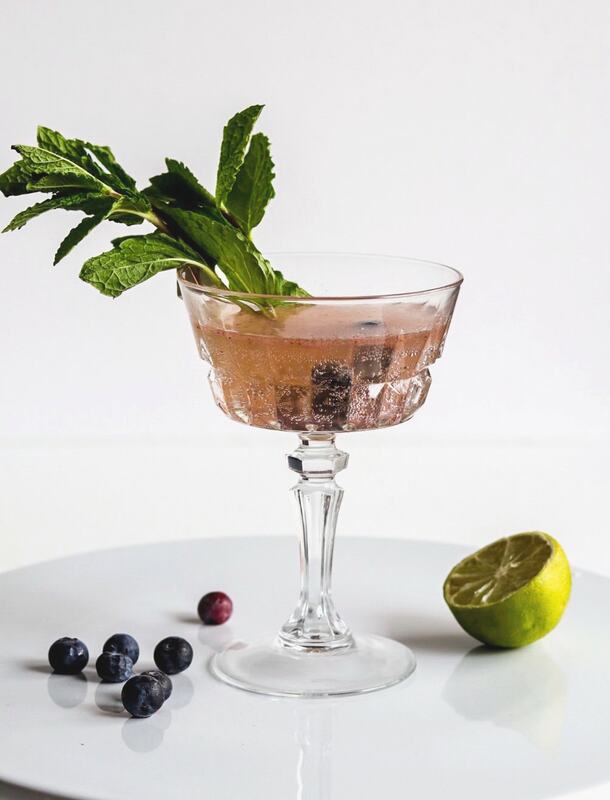 To a cocktail shaker, add the blueberries and mint. 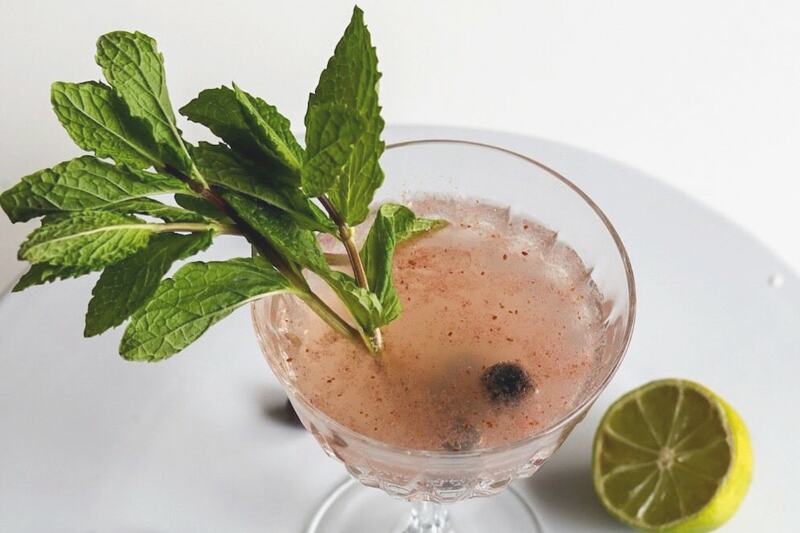 Muddle until the berries have released their juices and the mint is crushed. Add the gin, lime juice, erythritol and ice. Cap and shake. Strain into a martini glass, or cocktail glass of choice and top with club soda. So it’s Friday night and you’re feeling alright. You’re ready to dance the night away with a cocktail in your hand. OR, if you are more like me, you want to have a cocktail at home with friends. But how do you know what to drink? What is the best alcohol for a low carb diet. What alcohol is lowest in carbs? I am about to break down the carbs in alcohol for you. Check out my Complete Guide to Carbs in Alcohol. You might be asking… Can you have alcohol on a low carb diet? 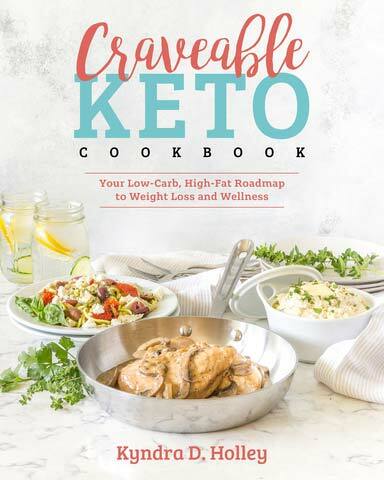 Is alcohol keto? You might be saying to yourself “But wait? I can’t! I’m low carb” You are NOT low carb. You are a person following a low carb lifestyle. Do not be defined by your dietary decisions. Doing so will lead to a life of restriction and feeling restricted often causes us to stray from our intended path. Besides, who wants to pass up low carb gummy worms. Especially when they are boozy low carb gummy worms. I know that it can be tricky to navigate alcohol on a low carb diet, so I’m taking all the guess work out of it for you. 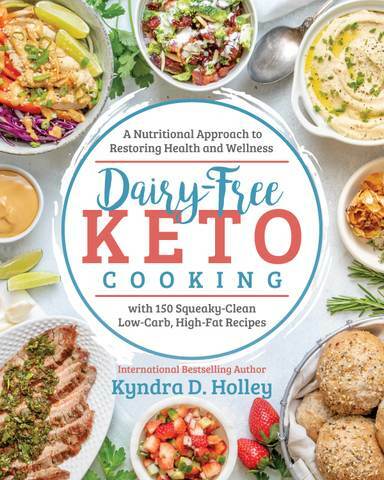 I’ll show you how to indulge, while still sticking to your healthy living, ketogenic lifestyle. Think you can no longer have those delicious Moscow Mules at happy hour with your friends, or that you have to skip those margaritas on Taco Tuesday? Think again! I’m putting your favorite drinks back on the menu, the low carb menu, that is. 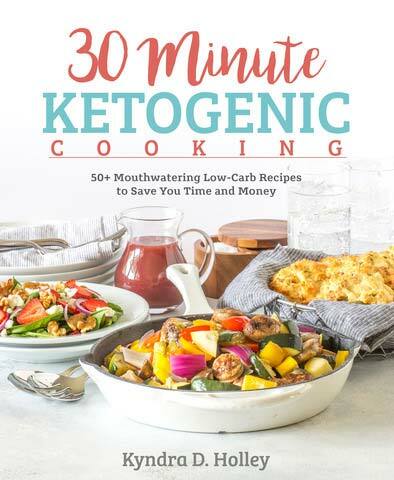 Whether you are craving a cocktail after a long day of work, or looking to do some healthy entertaining, this book has you covered. From mixers, to drinks and even some pub grub. It’s all in there! 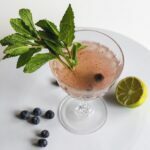 Mixing up cocktails should be fun and it shouldn’t come at the cost of your health and weight loss goals. 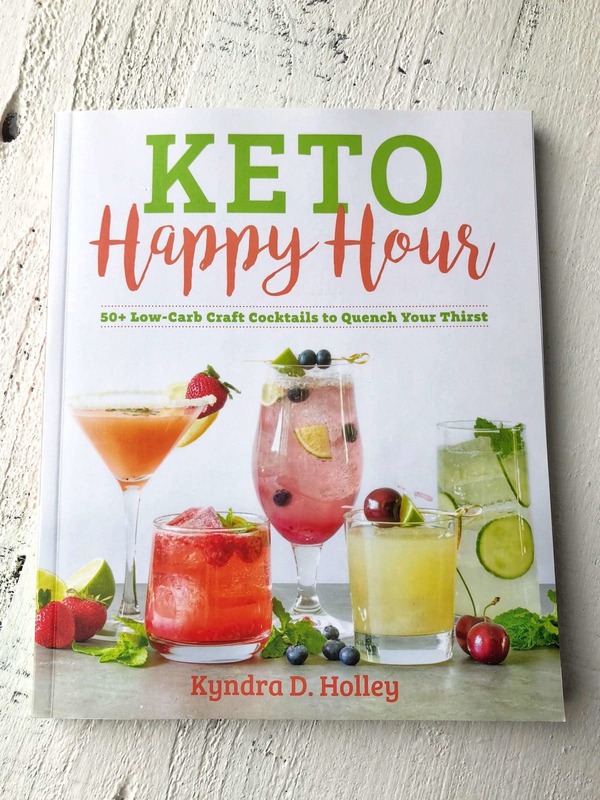 Keto Happy Hour bridges the gap between feeling deprived and feeling mighty fine.